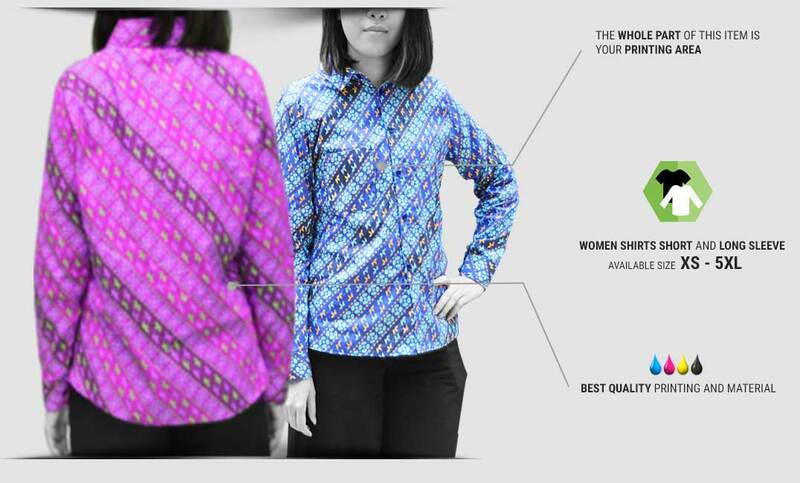 Women shirt is one of apparel which often worn by women, especially career women. 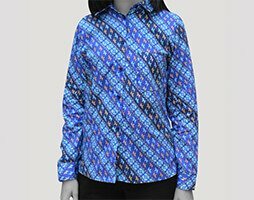 This formal and neat women shirt can support women who want to look beautiful and stylish. 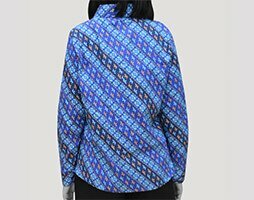 But now ladies shirt is not only worn to support formal appearance, with the touch of color, pattern or graphic, it can support casual look. 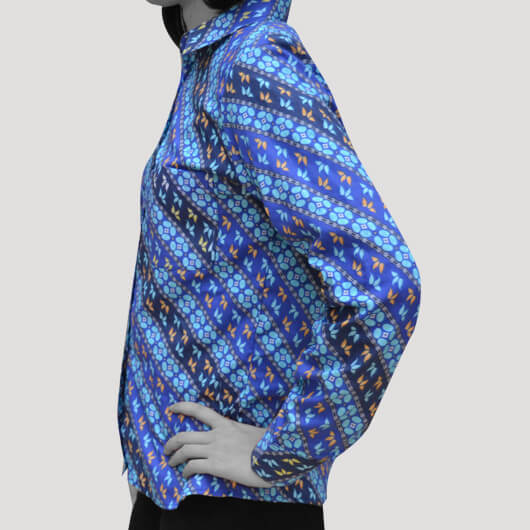 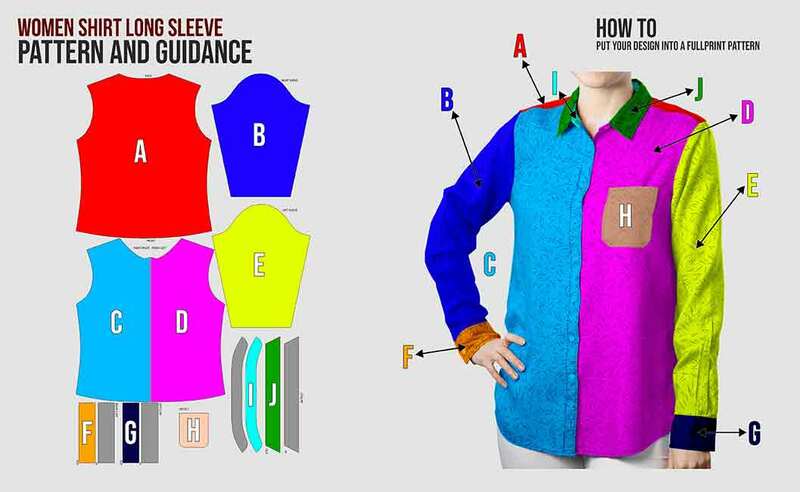 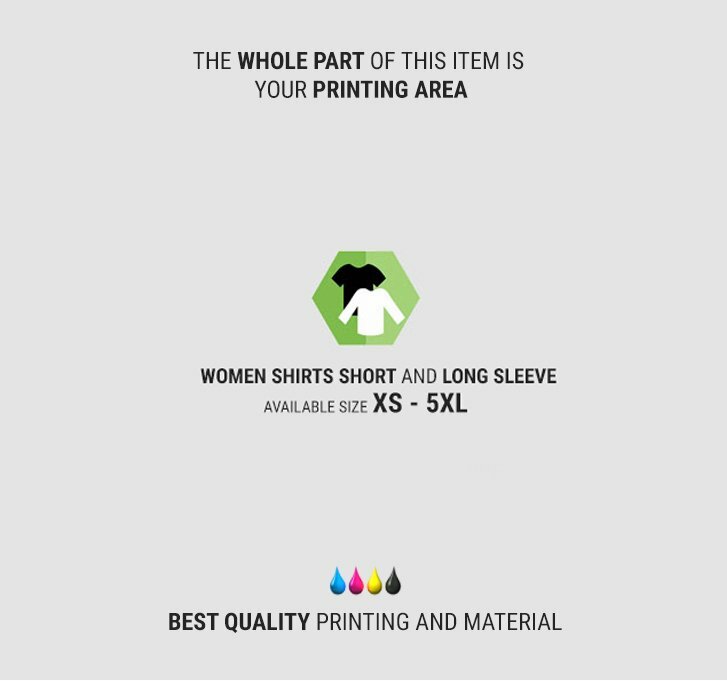 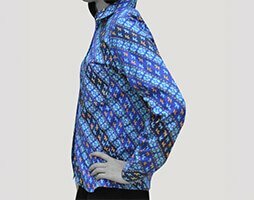 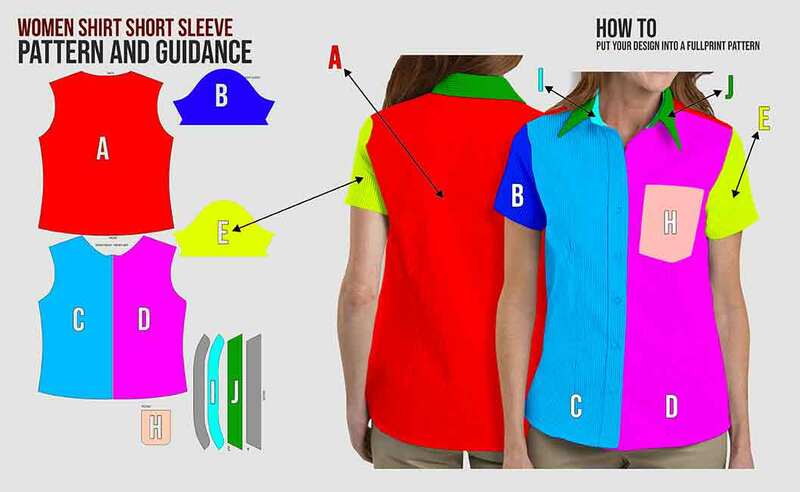 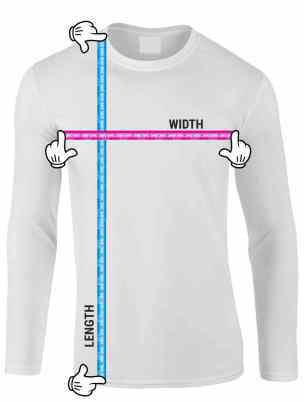 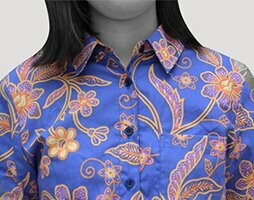 Women shirt style which will be shown off is not a problem anymore, you can modify ladies shirt with any color, pattern, and graphic straight from your own design without any limitation to your creativity and be unique at every opportunity. 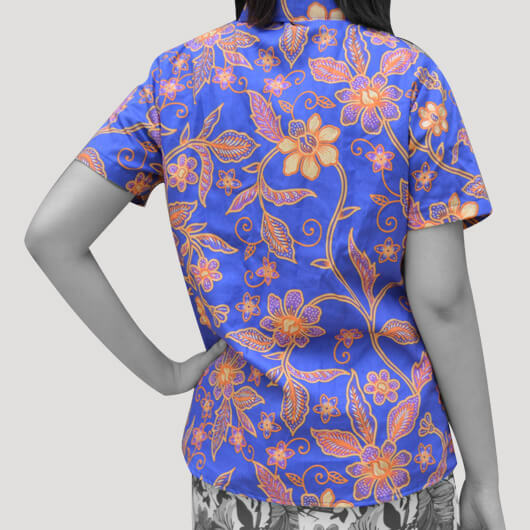 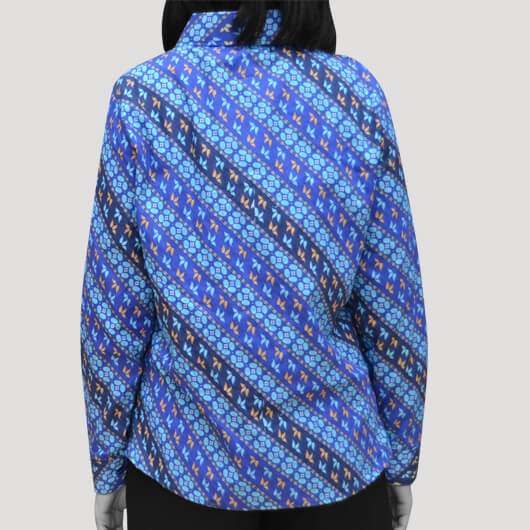 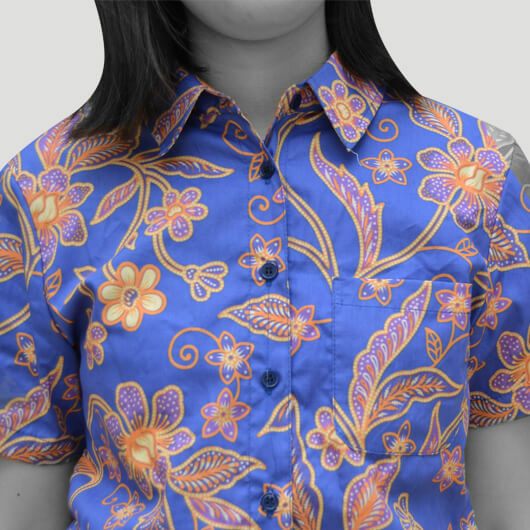 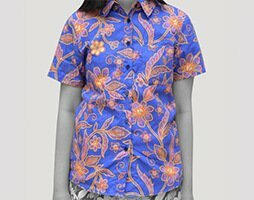 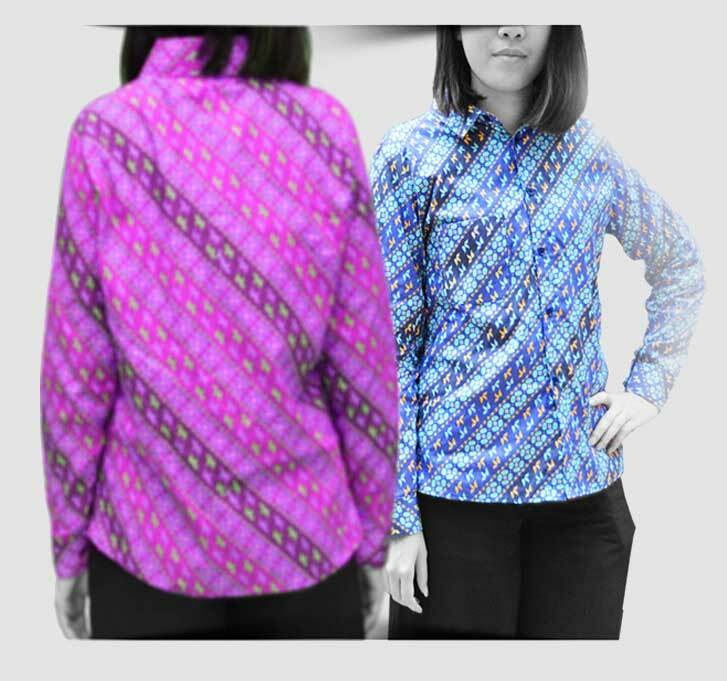 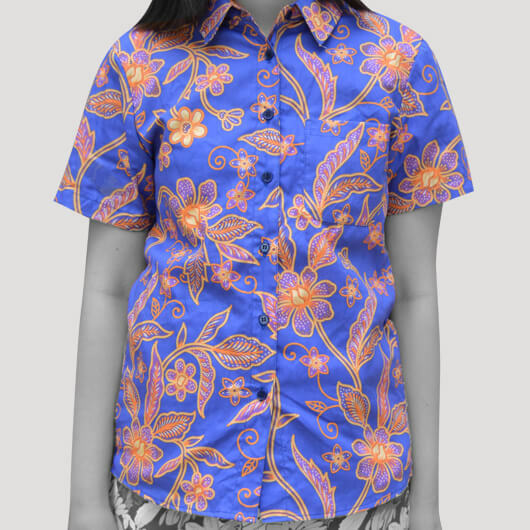 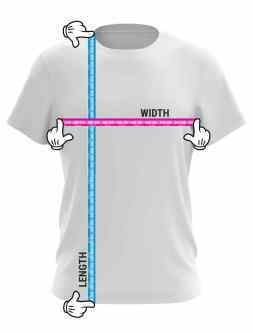 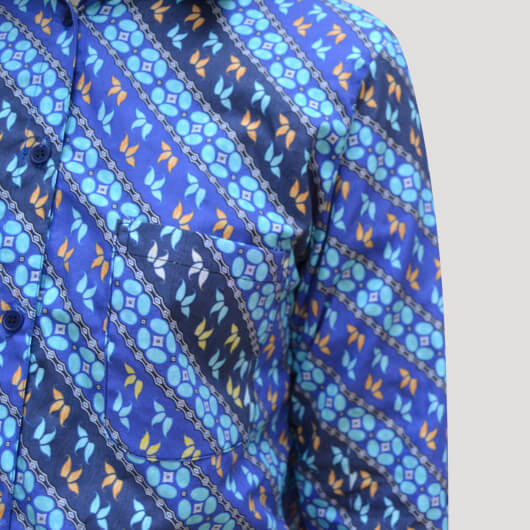 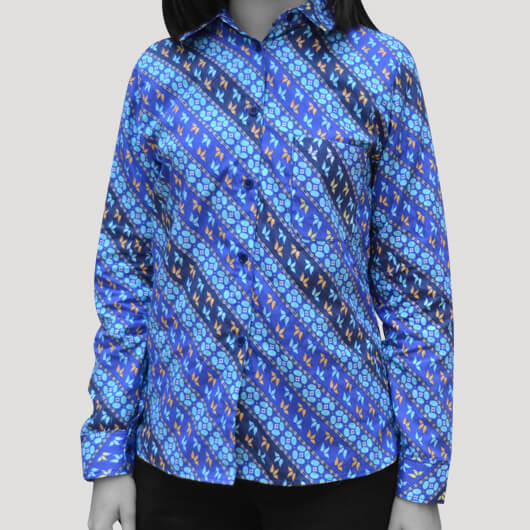 With quality fabric from our choices, Cotton woven 40s, comfortable and soft cotton material which usually used for shirt and batik, you will more confident with your women shirt. 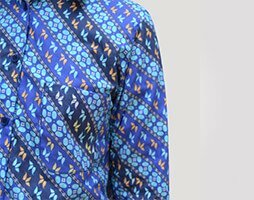 In custom.my there is no minimum order and you can order with your office friends to enhance stylish appearance in the office or even to look casual when you are traveling. 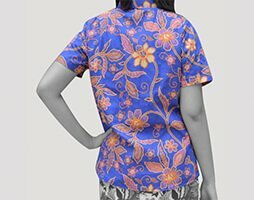 Let create yours today!